A: Our testing was done by Mid-west Labs. They have the 6 oz. serving at 105mg and the 8 oz. serving at 135mg There is no added sodium its all naturally occurring in the milk. 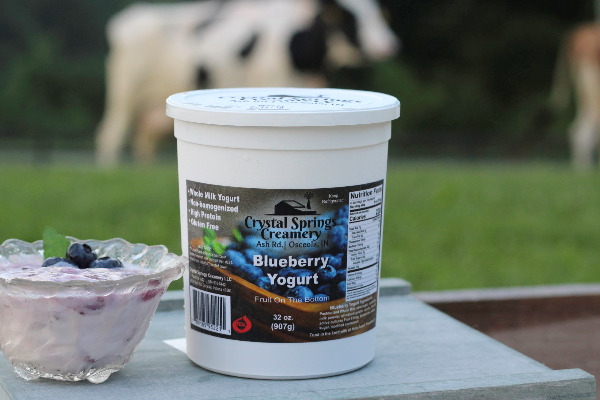 Q: How many grams of sugar per serving in this yogurt? A: There are 28 grams of sugar per 8 oz. serving. June 15th, 2018 person_outline Kristina F.